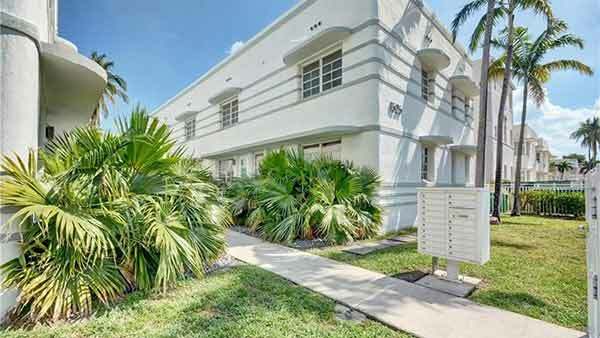 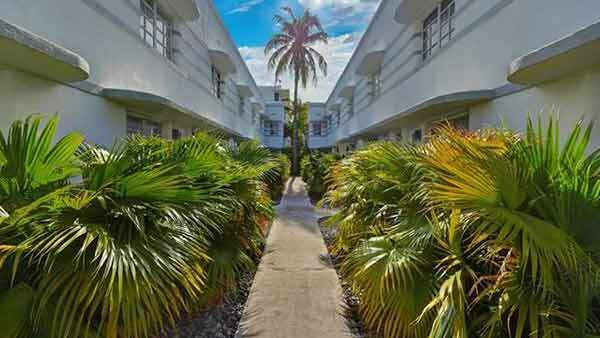 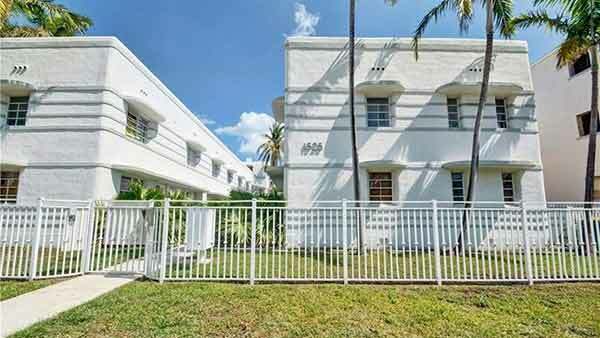 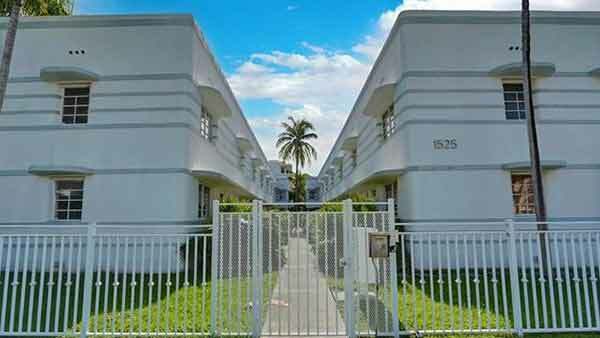 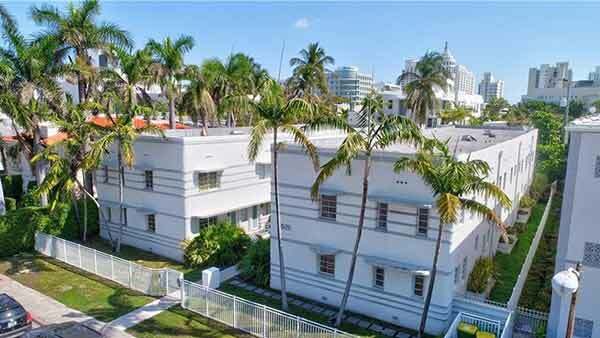 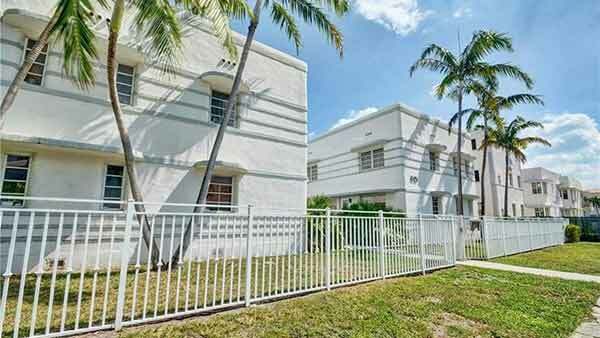 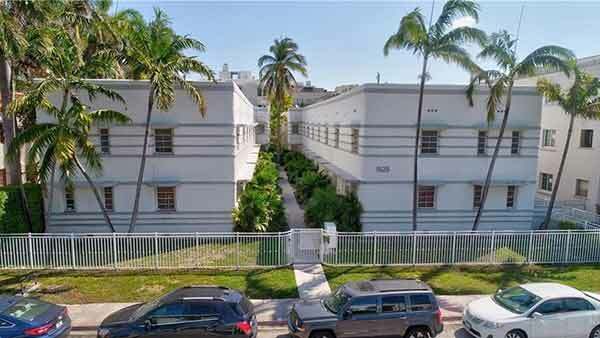 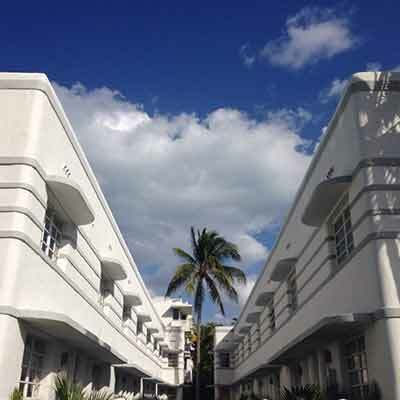 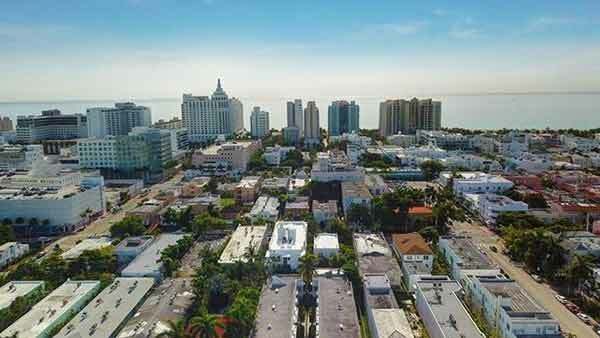 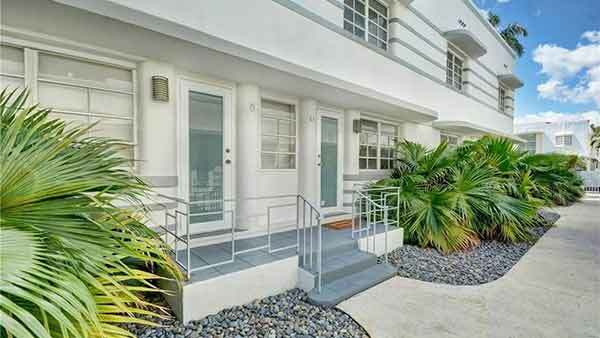 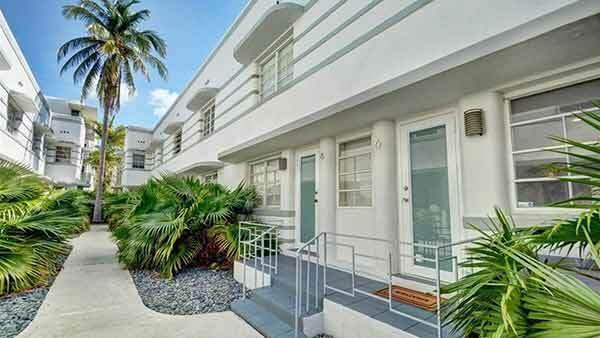 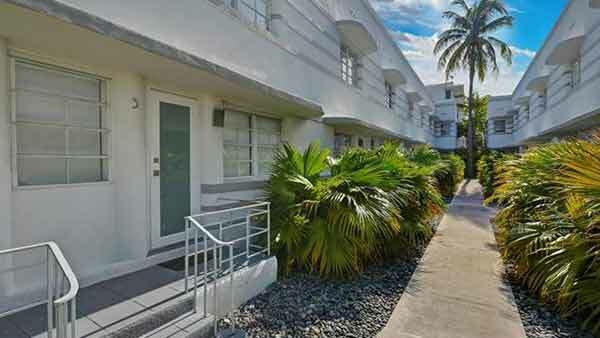 Situated in the heart of South Beach, this two-story Art Deco town home is located between the world famous Lincoln Rd. 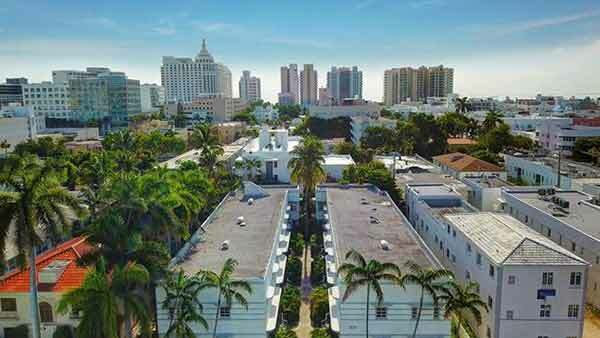 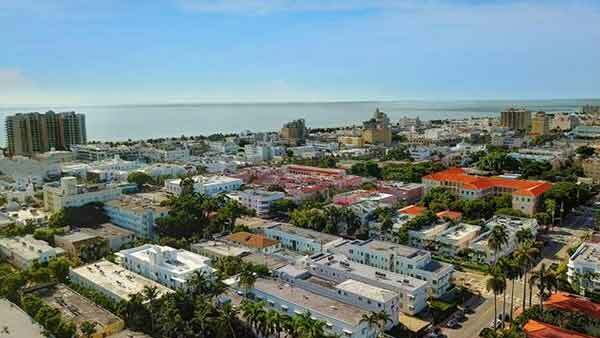 Mall, Espanola Way and Washington Avenue. 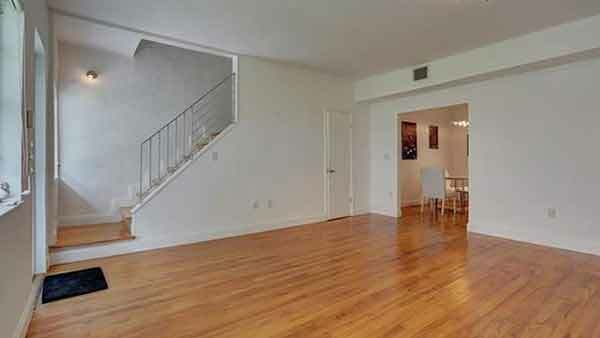 The bright and airy interiors offers an open floor pla. 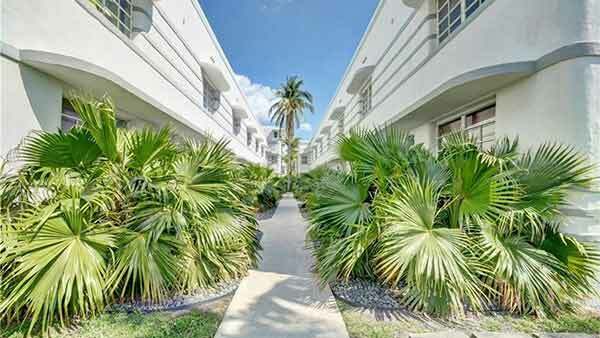 Units offers a bit of everything: Privacy, Space, Location, and Convenience. 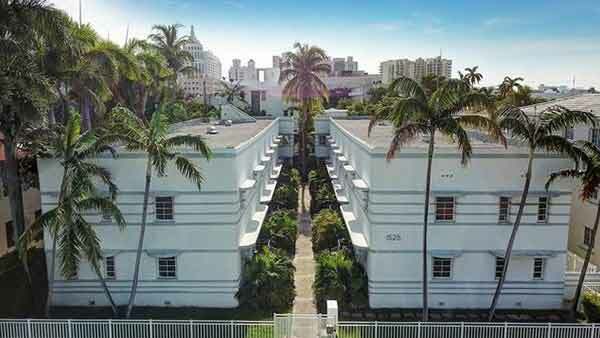 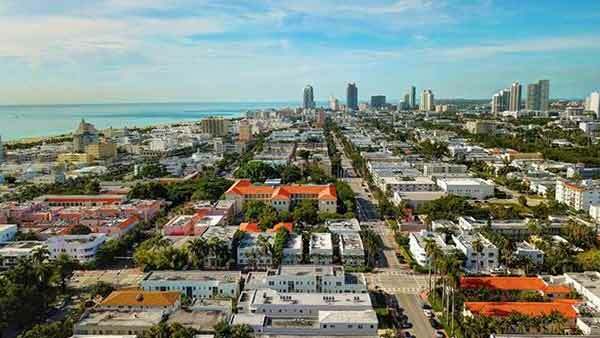 Come experience Miami Beach living at its finest.